DoctorJonPaul is changing the way we discuss the issues queer/trans people face in the media. 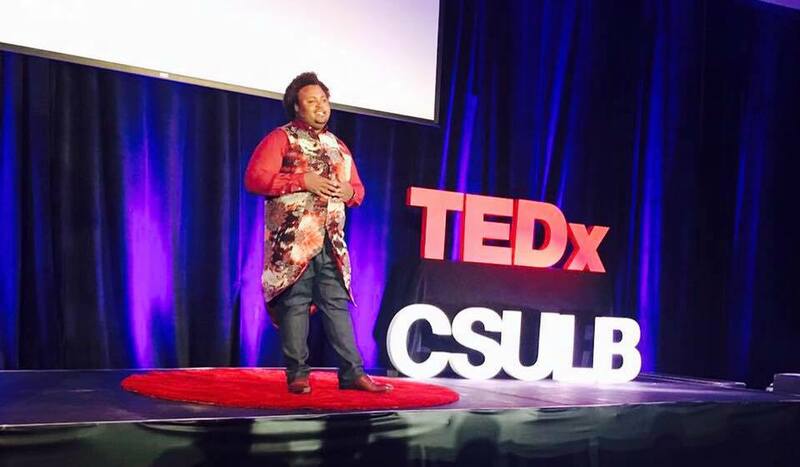 With over ten years of experience in education, social justice and grassroots movements, DoctorJonPaul is focused on using his voice and platform to bring attention to the issues that marginalized people face, specifically queer/trans people of color. We often lose sight of how control our lives. DoctorJonPaul speaks openly and honestly about his struggles to unlearn fear and how he actively working to embrace his personal power. DoctorJonPaul has spoken at and/or assisted with trainings and workshops for various organizations and universities nationally including Louisville University, James Madison University, University of Oregon and Campus Pride.